It's generally known email and IM communication can be encrypted when privacy and security are highly necessary. But what about voice? That time when you need to call someone and discuss a sensitive matter. How can you make sure your phone isn't tapped? 10-15 years ago, you would've probably been left with your guard down. 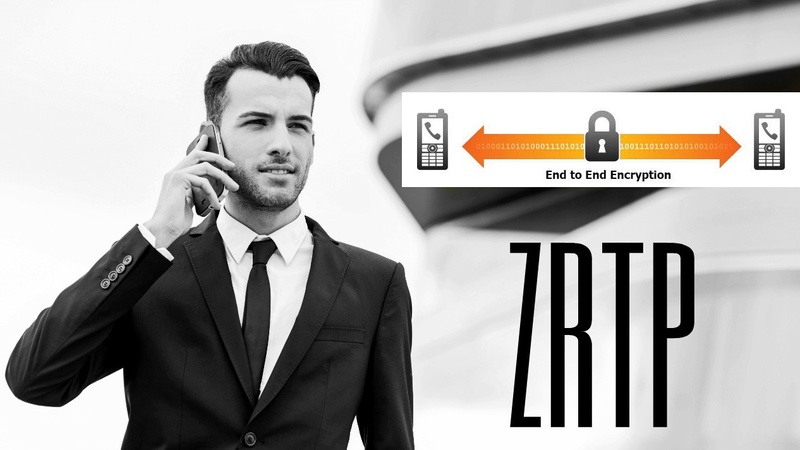 Today, not anymore, thanks to ZRTP encryption for voice.